You are able to solicit donations from anyone you would like but in order to remain compliant with Canada’s Anti Spam Legislation, you are unable to solicit participants, volunteers, sponsors and many other people by email unless you have an existing relationship with those people. Not sure who you can email? Contact us and we can clarify! If you can’t find the answer you are looking for, in planning your own community event, please contact Mandy Arsenault at [email protected]. Can a CHEO Foundation representative attend my event? We cannot make a commitment for a CHEO Foundation staff member to attend events but when possible we certainly try to attend as many events as we can. We are unable to provide volunteers for your events. Can I donate used toys and teddy bears to the kids at CHEO? Due to the hospital’s infection control guidelines, patient allergies, safety precautions and limited space, we cannot accept any food products or used items and toys. Contact the CHEO Foundation for a wish list of toys, games and craft supplies that are needed at CHEO by emailing: [email protected]. Donations of $20 or more are eligible for an official income tax receipt. Lottery tickets, raffle tickets or merchandise (i.e. teddy bears) are not eligible for such receipts. Event organizers who solicit the general public for donations may NOT claim a tax receipt in his or her own name for the total amount raised. For more CRA tax guidelines please visit www.cra-arc.gc.ca. Please note that event organizers are responsible for collecting their donors’ contact information for tax receipt purposes. Can I come by and visit the kids at the hospital? Can I bring my kids by to visit as well? Because the children at the hospital have compromised immune systems, are receiving treatments, or are recovering from illness and/or surgery visits from the public are not permitted. We would be happy to schedule a time for you to come by the CHEO Foundation office to drop off your donation and take a photo in front of our CHEO Foundation backdrop. Yes, you can direct your donation. However, non-designated funds are preferred as they help provide the hospital with its most urgent needs. Please decide this in advance so you can communicate your wishes to those supporting your event. Yes! Please call the CHEO Foundation office for details. We kindly ask that you return any unused items. How do I submit my donations? Donations can be submitted in person at the CHEO Foundation office located at the CHEO hospital during regular business hours Monday to Friday from 8:30 a.m. to 4:30 p.m. You can also mail in your donations. Please do not mail cash. Make cheques payable to the CHEO Foundation at the address below. Please be sure to include information regarding your event. 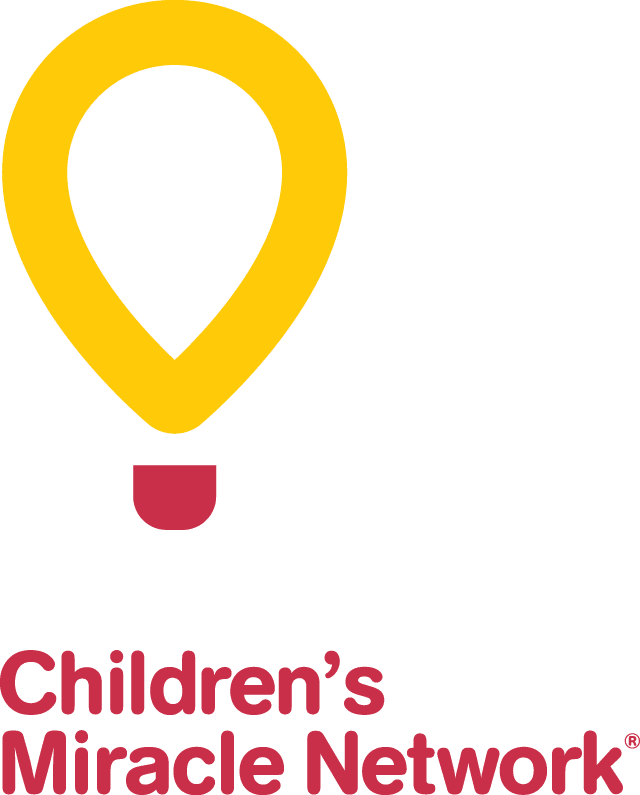 Can I use the CHEO Foundation’s logo on marketing materials for my event? In most cases, yes. Please submit your marketing materials to your community engagement representative for review before they are published and printed. Yes. We’re happy to organize a cheque presentation at the CHEO Foundation during business hours from 8:30 a.m. to 4:30 p.m. Monday through Friday. Any questions? Call us at 613-737-2780!